The spark of an idea for establishing Mt. Olive Pickle is credited to Lebanese immigrant Shikrey Baddour back in the 1920s. He saw local fields of cucumbers going to waste, and he thought there ought to be something done about that. His initial idea for a source of brinestock for other pickle companies didn’t pan out. But local business people saw promise and established the company to pack and sell its own brands of pickles. While Shikrey eventually left the company he helped found, we are proud of the connection. 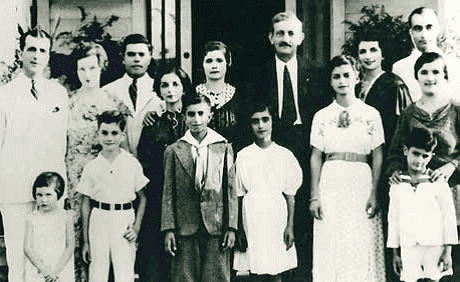 Read more about him, his family, and other Lebanese families who made their mark on their North Carolina communities in the February issue of Our State.